For God so loved the world that He gave His one and only son that whoever believes in him will have everlasting life. God had to give His son to bring us into right relationship with Him. He did this because He wanted to. Not because He needed to. He created you and desperately wants to be close to you. 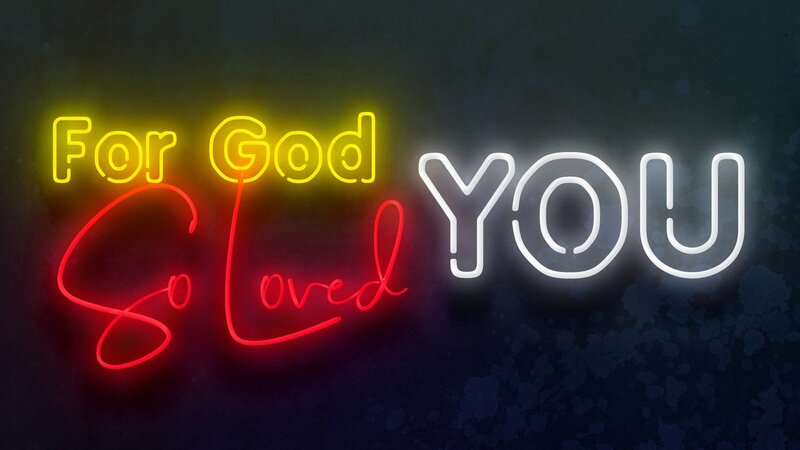 For God So Loved YOU... That's why. We'd love for you to join us this Easter at Cornerstone Church to celebrate the love of God, what it meant on the cross, and how it impacts your life today. Cornerstone Church is a place to be who you are; come casual, come dressed-up… just come! We are a non-denominational church. More information on our beliefs can be found under the About Us section of this website. Yes! We’d love that. Cornerstone Kids is our world class children’s ministry, and is available from 4 months to 6th grade. Cornerstone Teens serves our youth from 7th to 12th grade. Note: Teens will note meet on Easter Sunday. If you’re bringing kids for the first time, why not pre-register for Cornerstone Kids? That way our team will be ready for you, and you’ll save time at check-in. "A very warm welcoming, family oriented church. I recommend this church if you are looking for a church home."